Our User Policy has three parts. Second, users must agree to confidentiality. 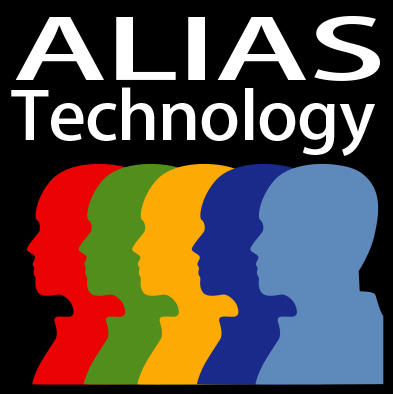 ALIAS is hosted on a server in a secure environment with several layers of security, including chain of custody, built into the software. ALIAS users must abide by these principles. Third, software access is available only to vetted and trained users.